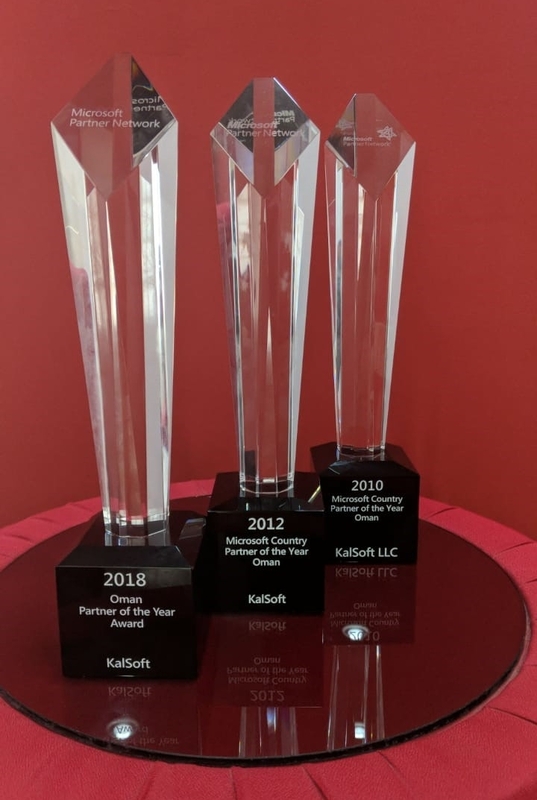 KalSoft today proudly announces that it was awarded the 2018 Microsoft Country Partner of the year. 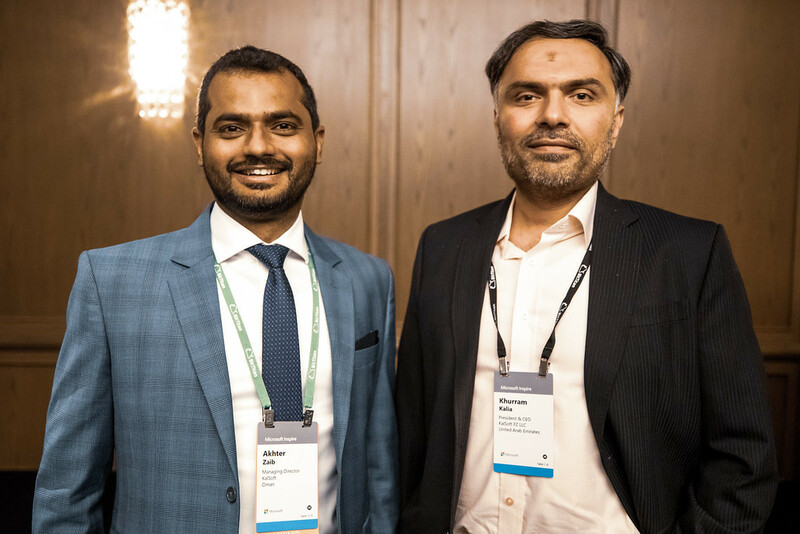 The company was honored among a global field of top Microsoft partners for demonstrating excellence in innovation and implementation of customer solutions. 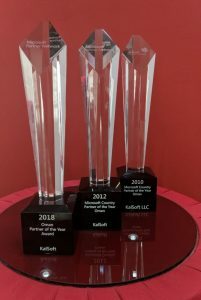 From over 2600 entrants representing 115 countries, KalSoft was recognized for providing outstanding solutions and services, as well as representing excellent subsidiary engagement. During FY18, KalSoft aligned itself with Microsoft’s strategy focusing on cloud-based services. As a result, a strong cloud penetration was achieved and successfully executed by working closely with the Microsoft team. business excellence, driving customer satisfaction, and winning new customers. 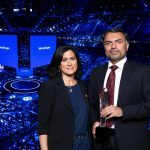 The Award recognizes Microsoft partners who have developed and delivered exceptional Microsoft-based solutions over the past year.